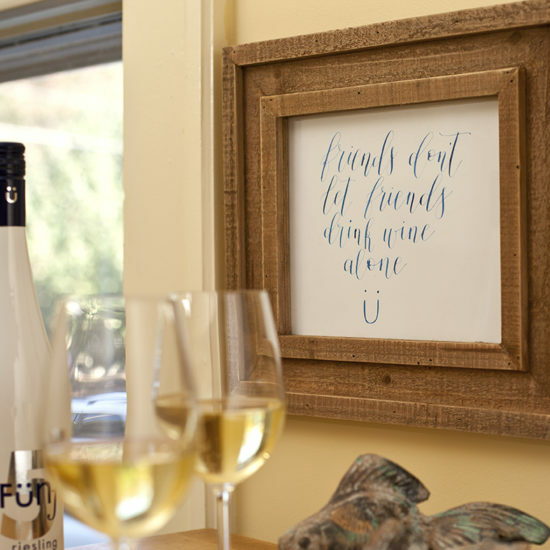 Translated from German, Fünf literally means “five” because, after all, most fun starts at five o’clock, right? 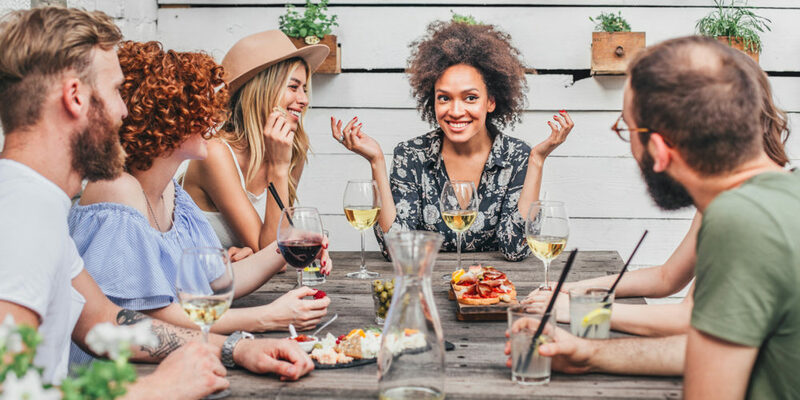 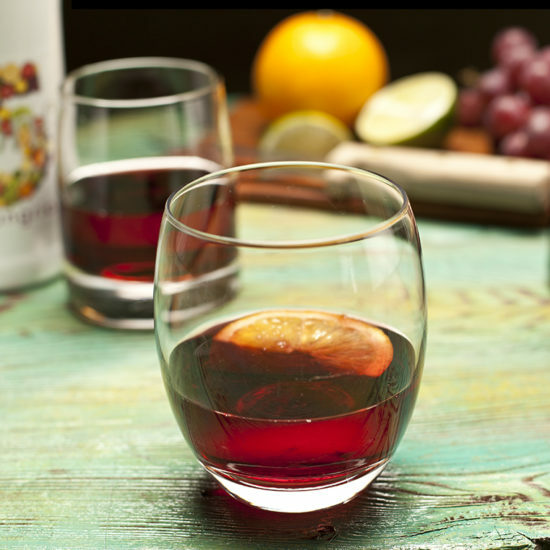 Simple and accessible, Fünf Wines make wine fun and easy. 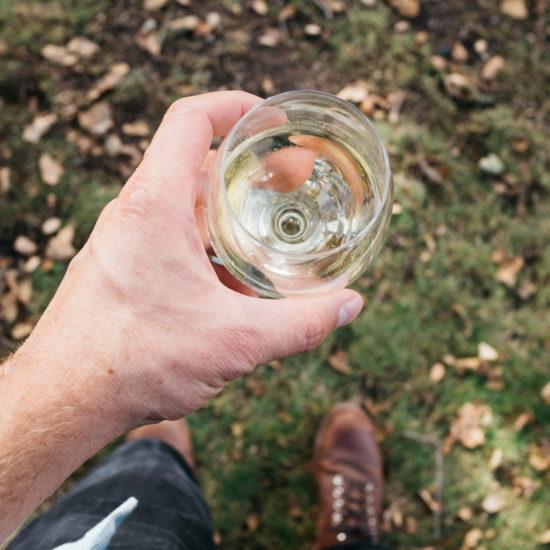 With friendly price-points and easy-to-open screw-tops, Fünf Wines are everyday wines for wine lovers and casual consumers alike. 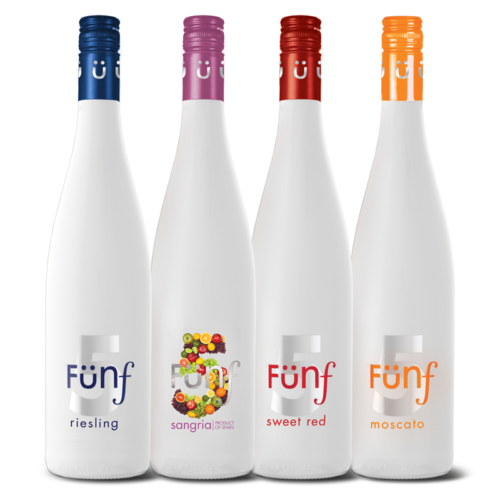 Open a bottle and add a little Fünf to your life. 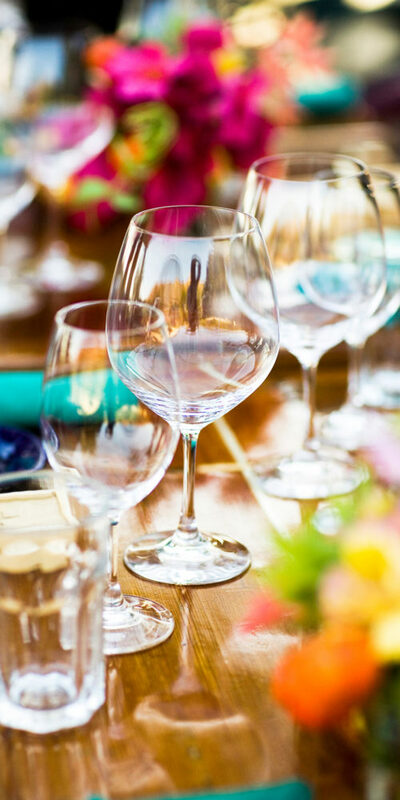 By entering the Funf Wines website, you affirm that you are of legal age in the country where this site is accessed. 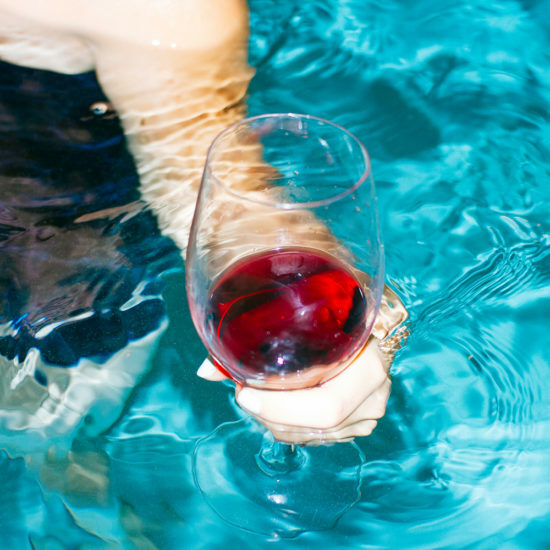 Please Drink Funf Wines Responsibly.